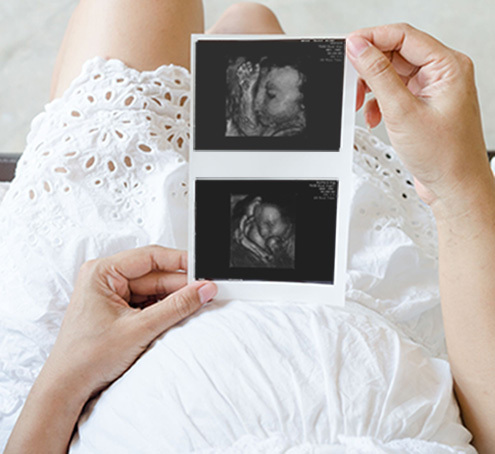 For over 25 years, we have provided specialist diagnostic ultrasound for gynaecology, obstetric and infertility patients and now practice as Newcastle Ultrasound. Care and sensitivity about your health and wellbeing is our number one priority. 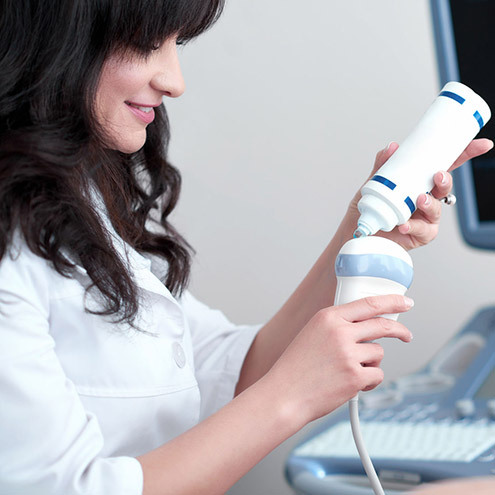 Our highly trained and accredited sonographers use state-of-the-art digital ultrasound equipment (including 3D and 4D ultrasound), helping Dr Raymond perform expert diagnostic assessments of gynaecological, obstetric and infertility problems. 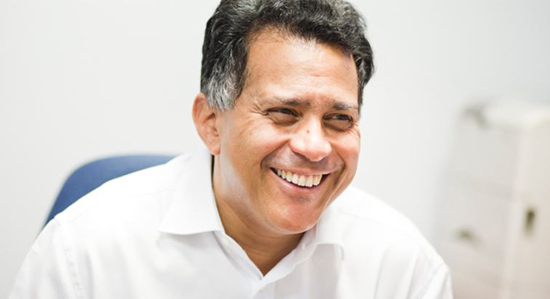 Should a gynaecological problem or abnormality be detected, Dr Raymond is immediately available to offer advice and counselling before any further testing is done. You’re kept fully informed at every step of the diagnostic process. Plus you’ll receive copies of reports, printed images, CDs of images and DVDs of the examinations as required. We work closely with Newcastle Ultrasound, which is located within our Practice to ensure that you receive the best care possible for accurate, reliable services in obstetrics, gynaecology and infertility. At Newcastle Ultrasound, you are our number one priority and we’ll care for you with sensitivity and professionalism. We provide a safe environment, personalised care and better-quality, more accurate ultrasound scans with our state-of-the-art digital scanning equipment.